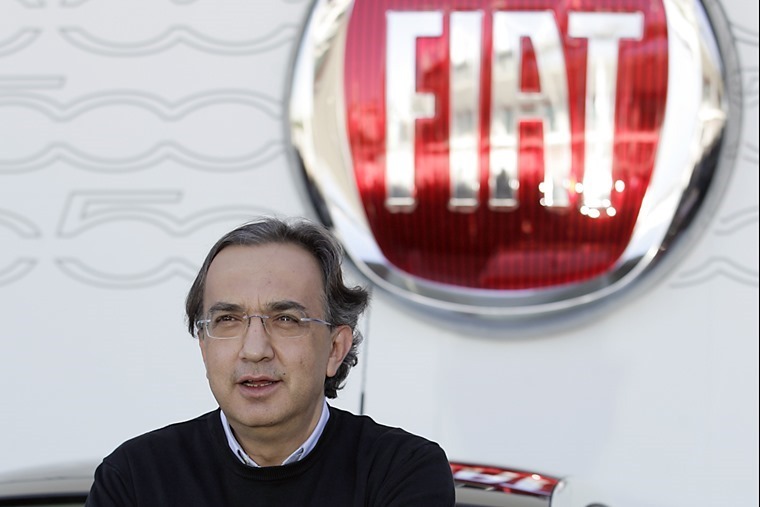 Fiat Chrysler Automobiles (FCA) has announced it will stop producing diesel passenger vehicles by 2022, citing the rising cost of meeting tighter emissions standards. It is estimated that developing diesel engines to meet new EU rules will add 20% to the cost of production. When this is factored in with sales of diesel falling by 8% last year in Europe, and sales dropping again in 2018 an easy assumption to make, FCA believe now is the right time to implement a four-year plan to phase the engine out. As a result FCA – which owns the Jeep, Ram, Dodge, Chrysler, Maserati, Alfa Romeo and Fiat marques across the globe – has become the latest manufacturer to ditch the fuel with Toyota revealing to the Financial Times last year that they wouldn’t be launching another model with a diesel engine. The announcement comes after it was reported in various sources that Porsche would be ditching diesel entirely in favour of electrified powertrains … except not quite. While Volkswagen Group continue to pay the price of Dieselgate three years after the story broke - and the group won't be bringing diesel engines to America again anytime soon as a result - Porsche UK quickly released a clarifying statement that it is still planning a diesel version of the new Cayenne. “Currently, the demand for diesel models is falling, whereas interest in petrol and hybrid models is increasing significantly,” Porsche UK said in the statement. “In light of these facts, Porsche has adapted its product planning. 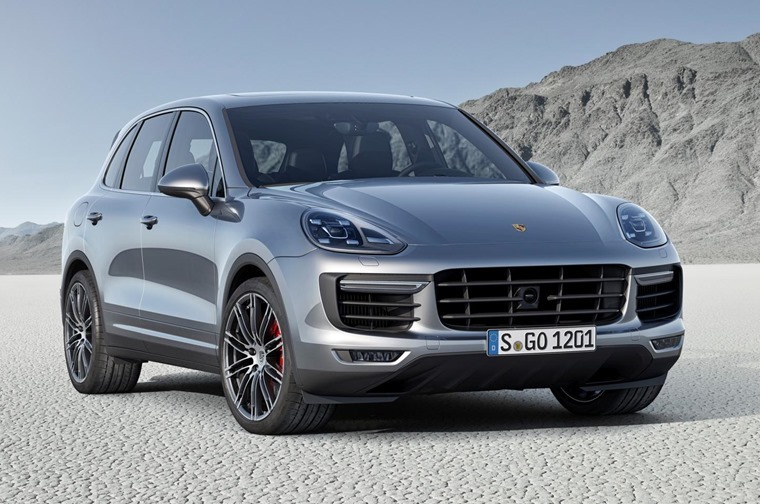 This decision means that Porsche currently does not offer any vehicles with diesel engines. However, it does not mean a diesel exit at Porsche.